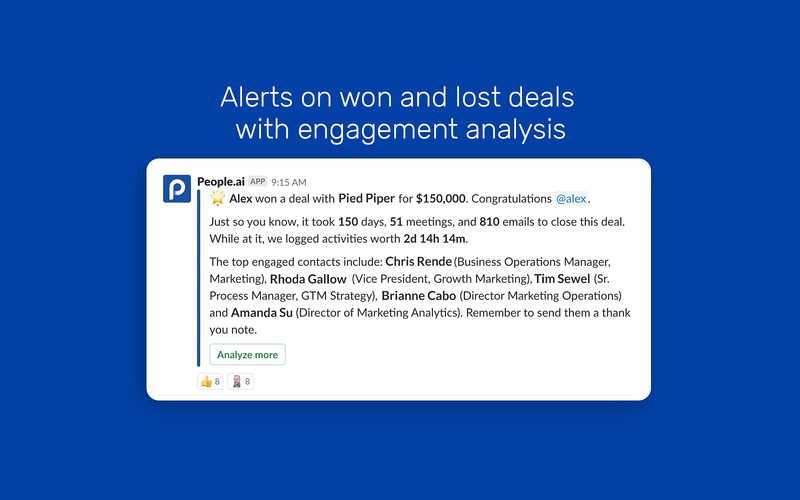 The most Innovative sales, marketing, and customer success teams are using People.ai to capture contacts, activity, and engagement and drive actionable insights across all revenue teams. The powerful AI automatically tracks all revenue activity in Salesforce, powers data science efforts and gains key sales and marketing performance insights. 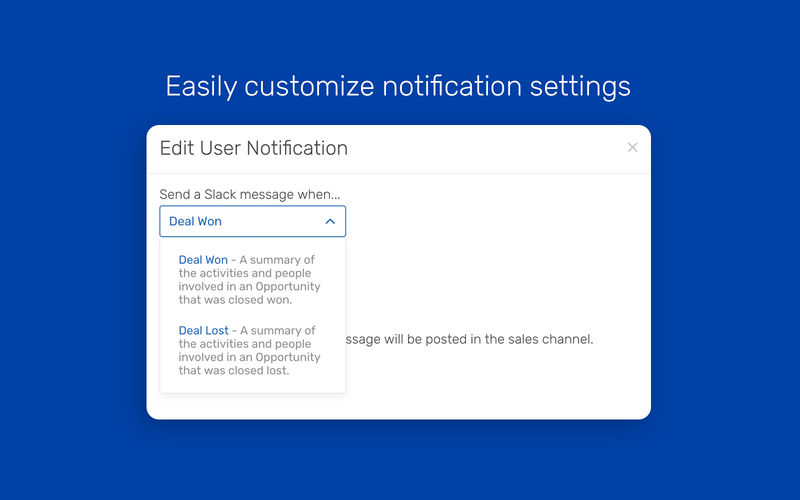 With this Slack integration, any user, or specific channels will be able to access data that quantifies and highlights what it takes to win, or for that matter, lose, a sales deal. Too often the deal inspection process doesn’t deliver enough insights to the sales team or sales management, on what to repeat and what to avoid. When you leverage the deal data through Slack, your sales organization always has the latest data which builds confidence in pipeline and forecasts and gives insights on where other deals may have gaps in engagement and activity. And when you close a deal, what better way to celebrate the win than with a celebratory win announcement on your sales or company channel. 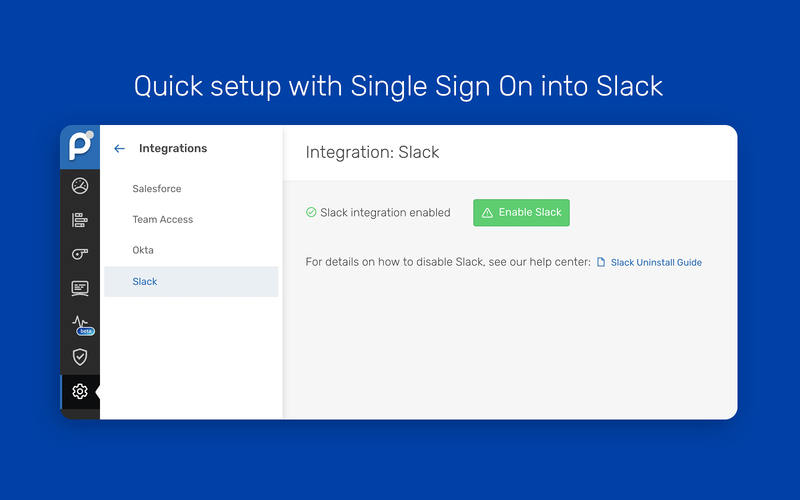 Integration with Slack is one of 96 other integrations People.ai has to drive complete organization alignment on revenue generation. This app requires a paid People.ai account for use. 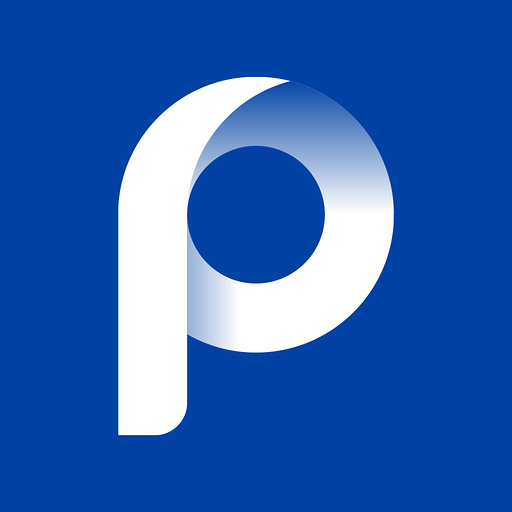 Visit https://people.ai to learn more. People.ai will be able to access basic information about your public channels (including names, topics, purposes, creation date, and latest message). People.ai will be able to send messages to your workspace. People.ai will be able to view the email addresses of your Slack workspace’s members. People.ai will be able to install a bot user that appears in and has access to your workspace’s directory. It can also post messages and view activity on messages in any channel it is invited to. People.ai will be able to access profile information for all users on your workspace, including names and contact information.